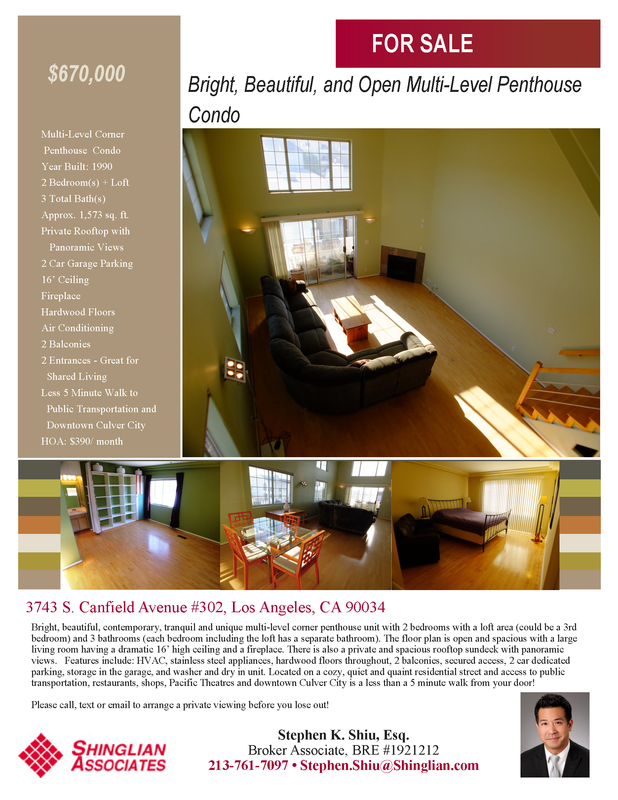 For Sale: Off Market 4 unit apartment in Hollywood. Pro forma cap rate of 5.56%. 8 parking spots. $1,500,000. 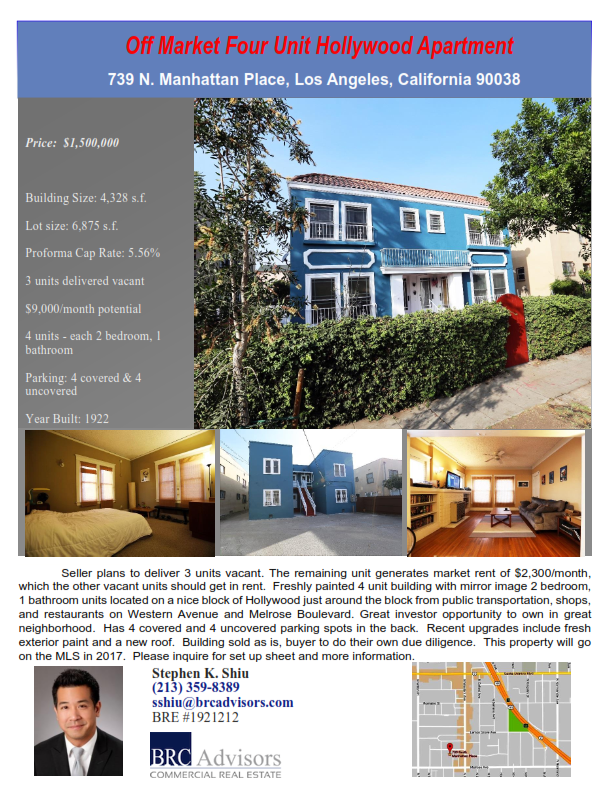 Seller plans to deliver 3 units vacant. 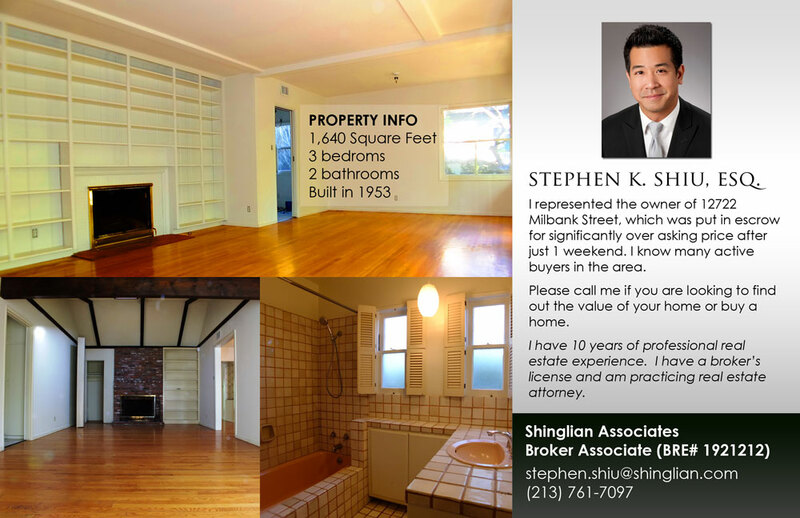 The remaining unit generates market rent of $2,300/month, which the other vacant units should get in rent. 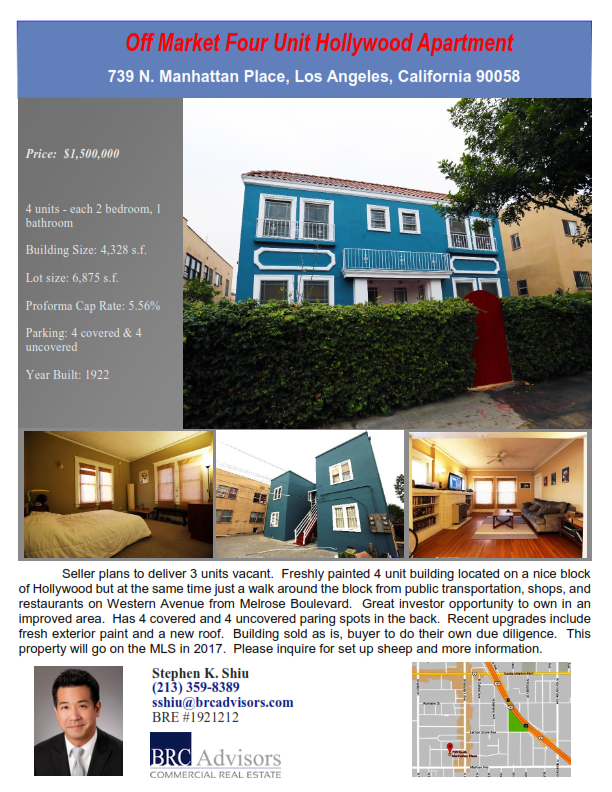 Freshly painted 4 unit building with mirror image 2 bedroom, 1 bathroom units located on a nice block of Hollywood just around the block from public transportation, shops, and restaurants on Western Avenue and Melrose Boulevard. 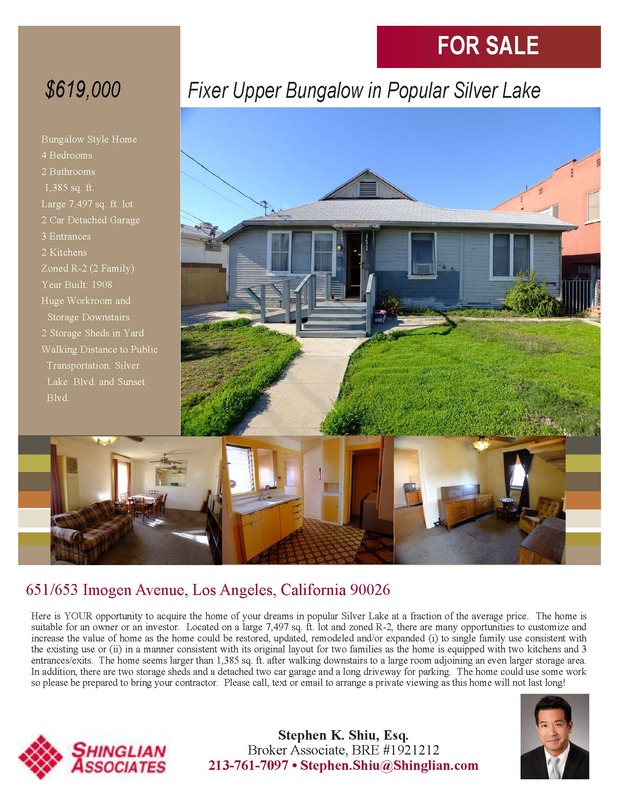 Great investor opportunity to own in great neighborhood. Has 4 covered and 4 uncovered parking spots in the back. 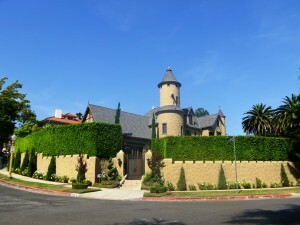 Recent upgrades include fresh exterior paint and a new roof. 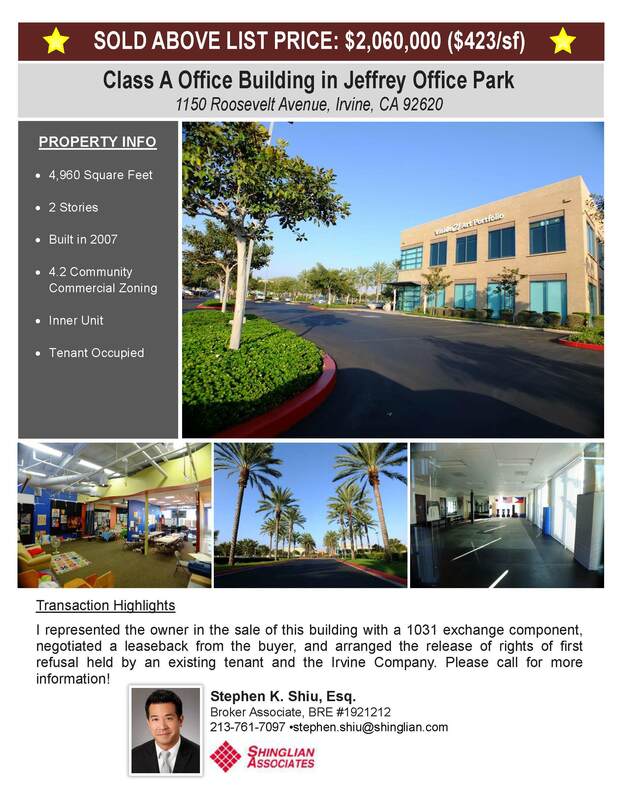 Building sold as is, buyer to do their own due diligence. 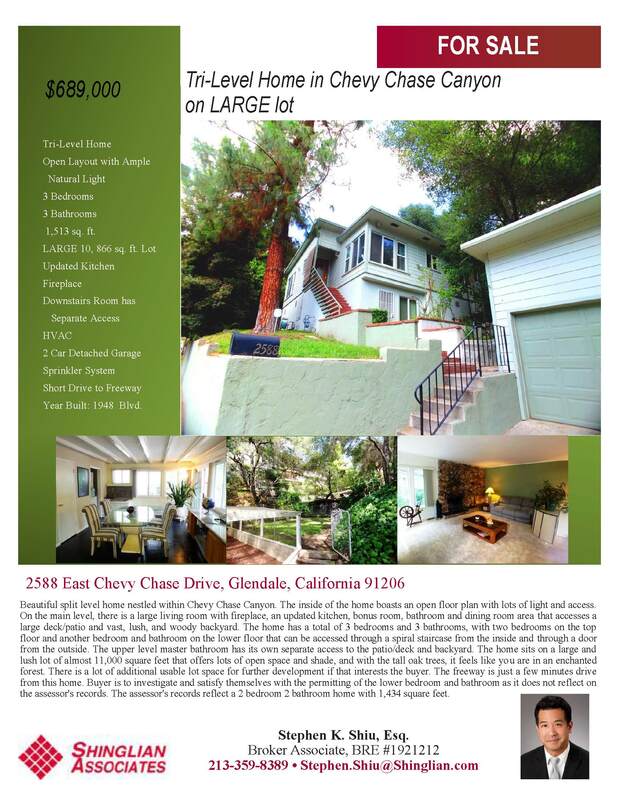 This property will go on the MLS in 2017 so act fast! Please inquire for set up sheep and more information. 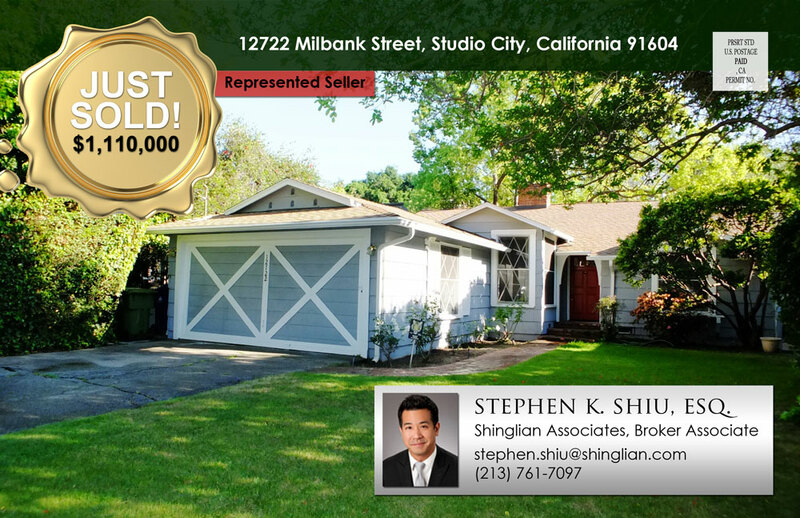 Local news report Summer doldrums in the residential market for some areas in Los Angeles. 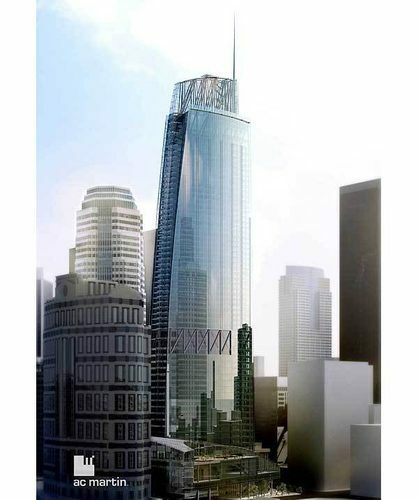 Keep your eyes out for the new Wilshire Grand appearing in the downtown Los Angeles skyline. 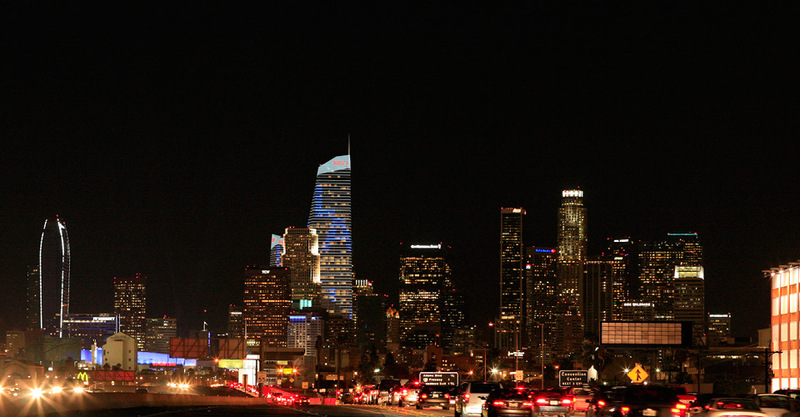 The tower is expected to be approximately 1,100 feet tall (100 feet taller than downtown Los Angeles’ current tallest building, the US Bank tower) and to be completed in 2017 (looks like I have a few years before I have to update my website photos). The new Wilshire Grand is expected to add 900 hotel rooms and 400,000 square feet of office space to downtown Los Angeles. For comparison, the JW Marriot Hotel and Ritz Carleton, the first skyscraper built in downtown in two decades, added approximately 1,000 hotel rooms in 2010. Downtown LA real estate investors, things are not looking good for a NFL team in South Park. Curbed reports that bets are currently on a NFL team going to Dodger Stadium instead of by the Staples Center due to the pending sale of AEG and the downtown improvements required as a condition to funding Farmer’s Field. 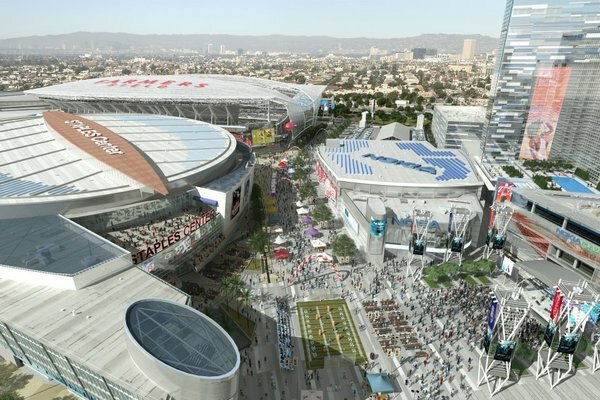 The word on the streets is that the NFL essentially ruled out a move for next season, so no matter what, LA won’t get a team until at least 2014. Sorry South Park. At least the downtown trolley looks promising!